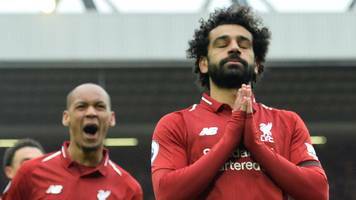 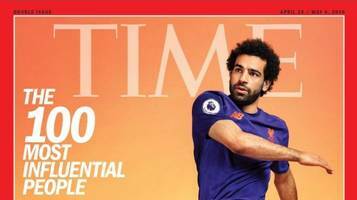 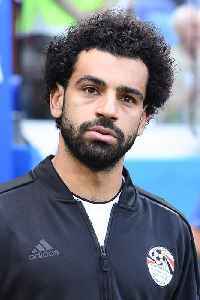 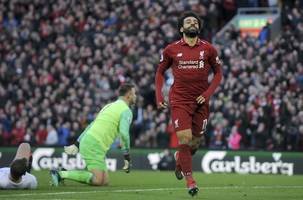 Mohamed Salah Hamed Mahrous Ghaly is an Egyptian professional footballer who plays as a forward for Premier League club Liverpool and the Egypt national team. 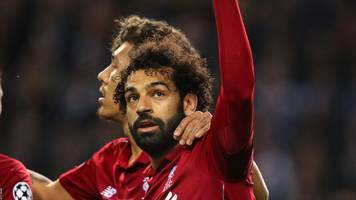 Considered one of the best players in the world, he is known for his finishing, dribbling, and speed. 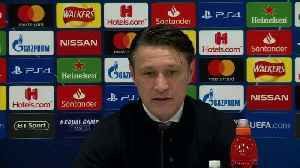 A resolute Bayern Munich defence limited Liverpool to few chances at Anfield in their Champions League tie, much to the satisfaction of manager Robert Kovac. 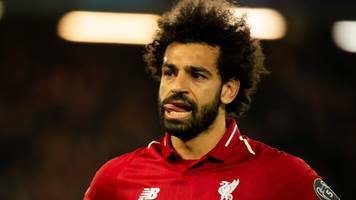 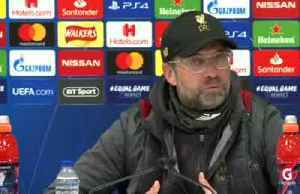 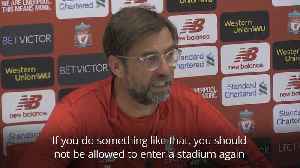 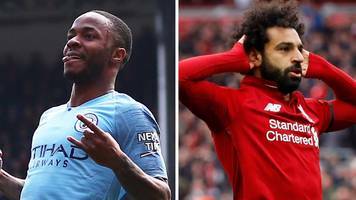 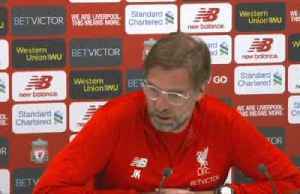 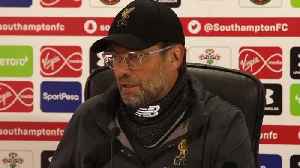 Jim van Wijk April 12 2019 3:21 PM 0 Comments Jurgen Klopp condemns racist chanting aimed at Mohamed Salah and calls for life bans Independent.ie Liverpool manager Jurgen Klopp has called for anyone..
Chelsea stop three people from attending their Europa League quarter-final after a video appeared to show them making abusive comments about Liverpool's Mohamed Salah. 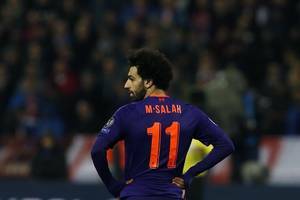 Three Chelsea fans were turned from the team's Europa League quarterfinal at Slavia Prague on Thursday after the Premier League club identified them in a video appearing to sing a racist song about..